1st For Apartments offers quality self catering holiday apartments to suit the discerning traveller. 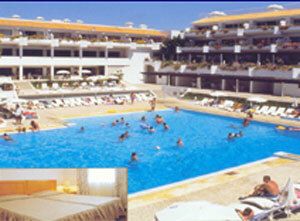 We have a selection of holiday apartments in Menorca. We are an ABTA bonded agent so you know your holiday booking is protected. Click on the links to view our range of properties.